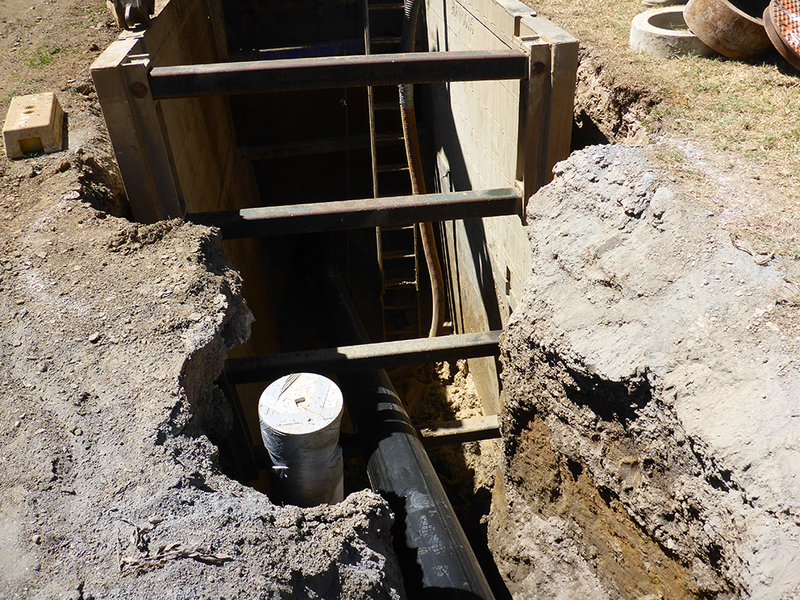 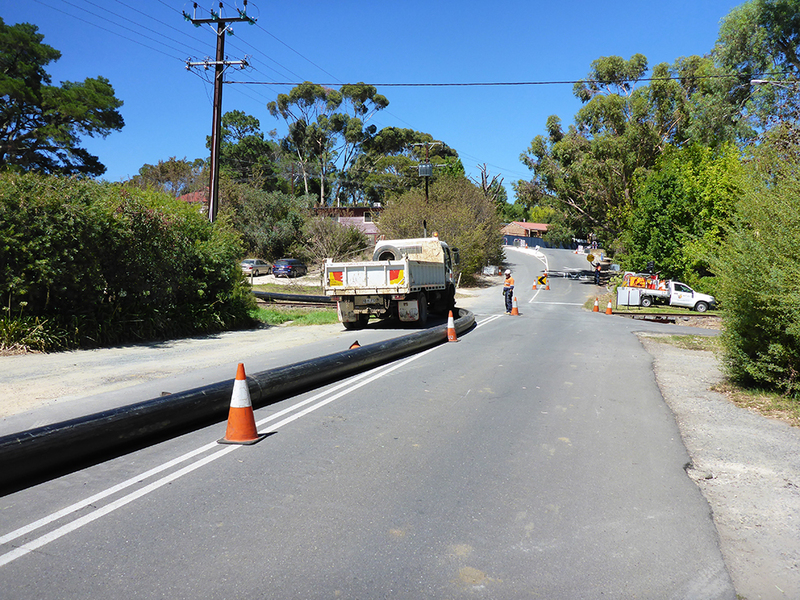 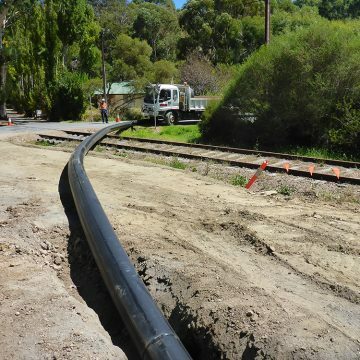 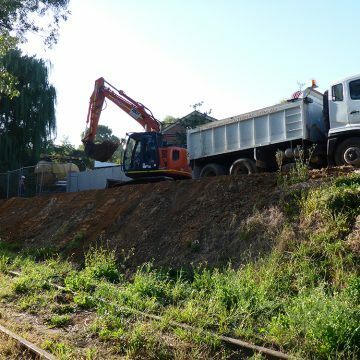 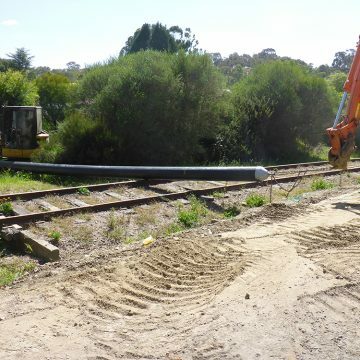 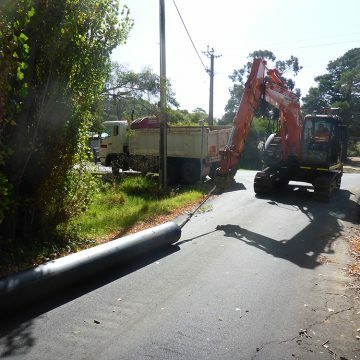 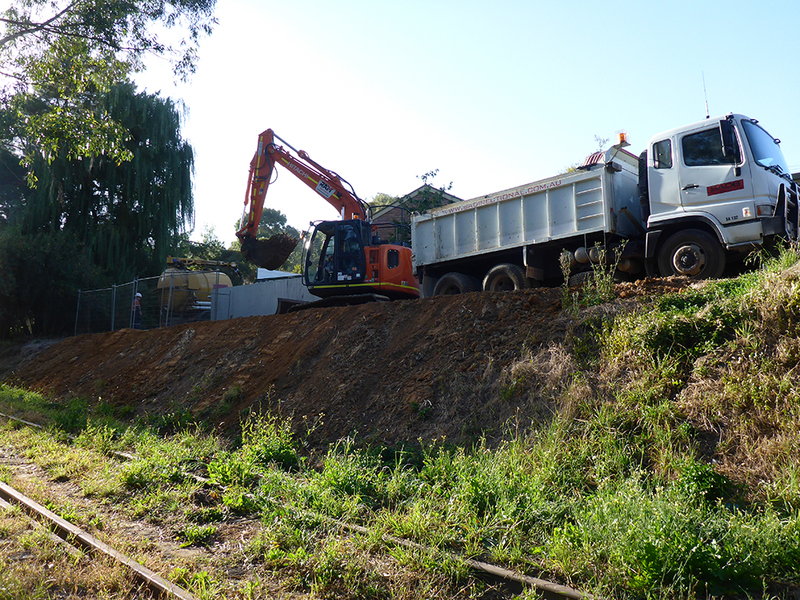 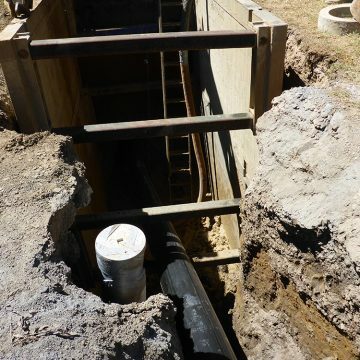 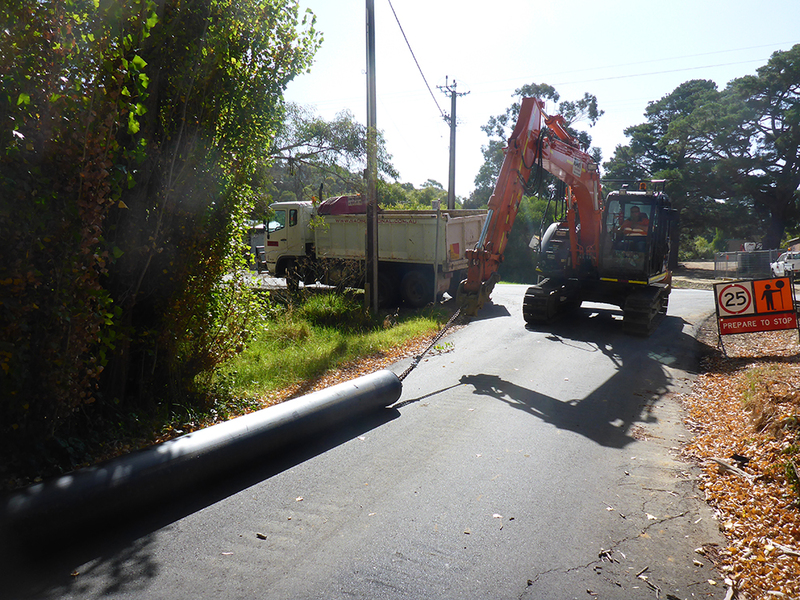 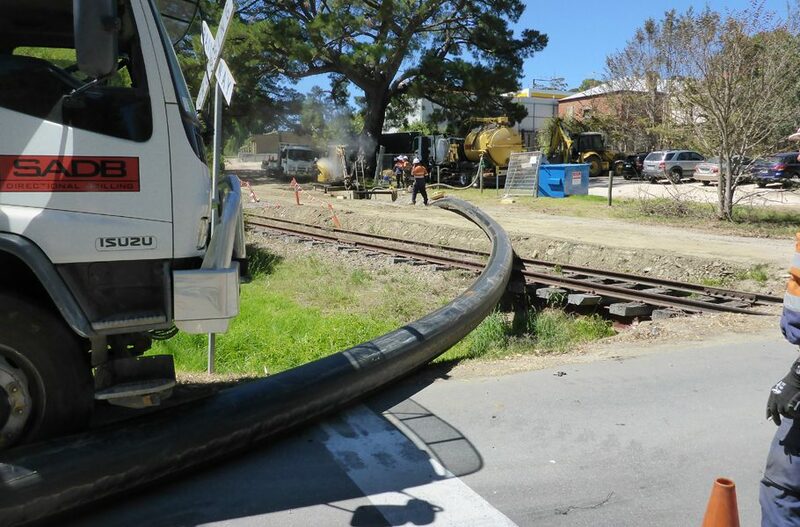 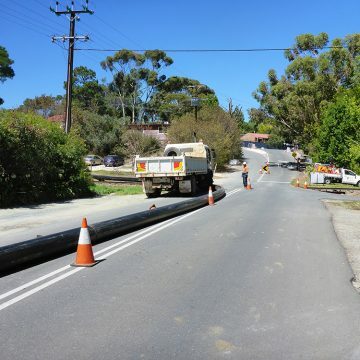 With the expansion of residential development within the District Council of Mt Barker area, council required to up size and expand their sewage network. 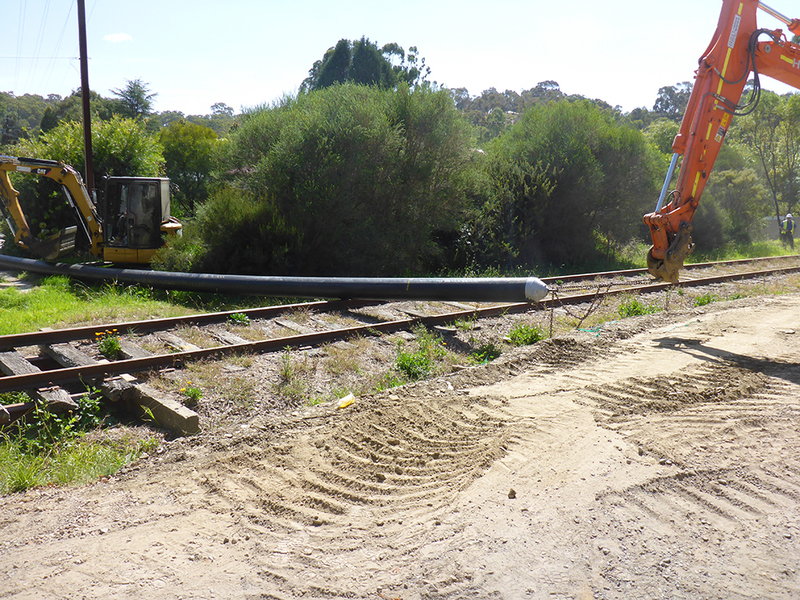 SADB are engaged in the design and construction for the upgrade and expansion of the network. 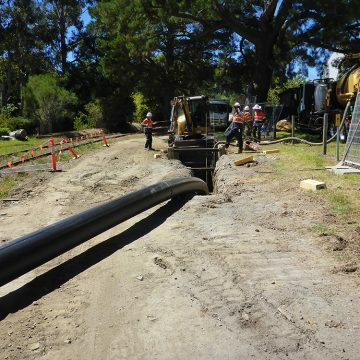 The project team have faced many challenges from the installation of large pipe diametre, rock ground conditions, depth of installation and tight grades. 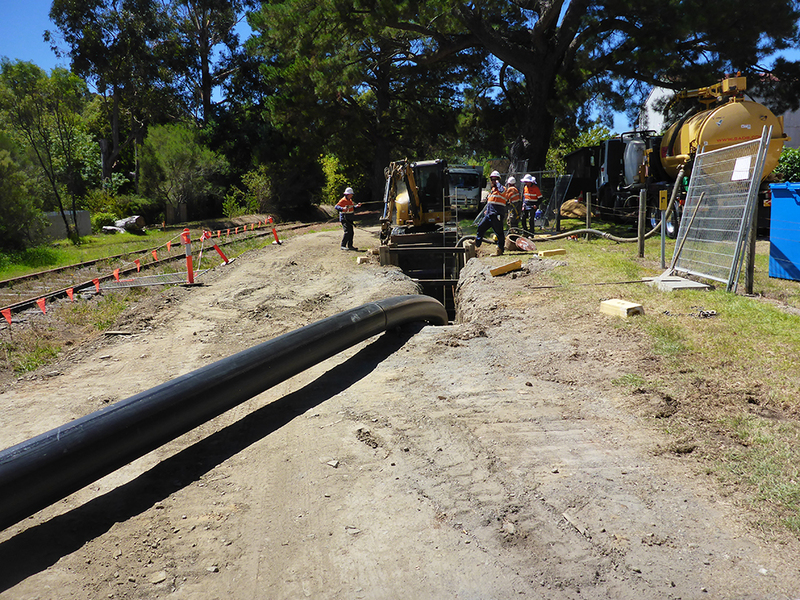 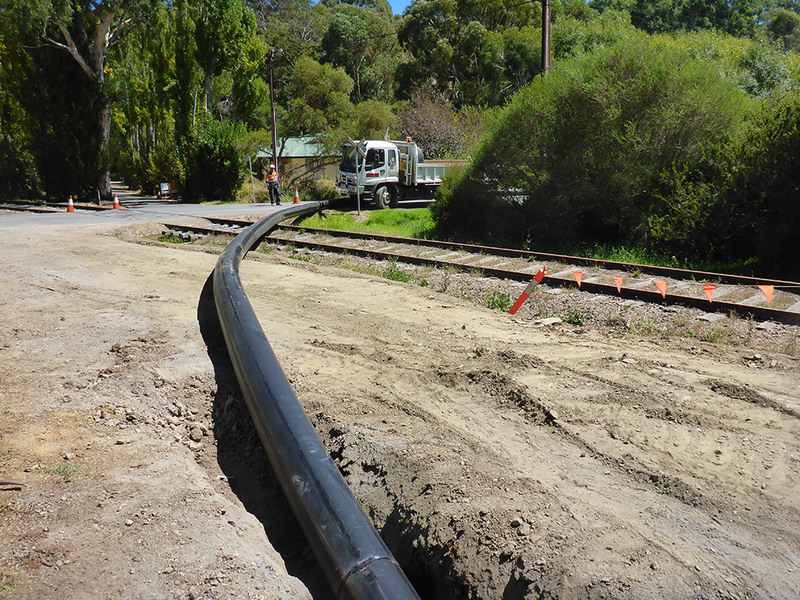 1,856 metres of pipe line installed to minimum grade of 0.5% grade, depth of installation ranging from 4 metres to 8 metres.